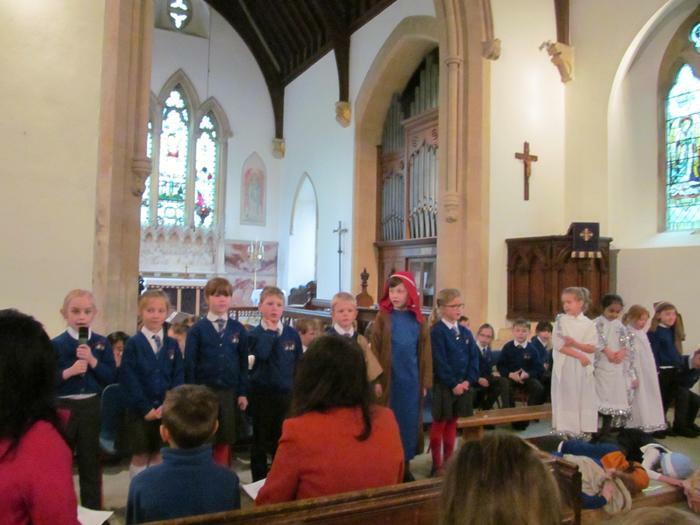 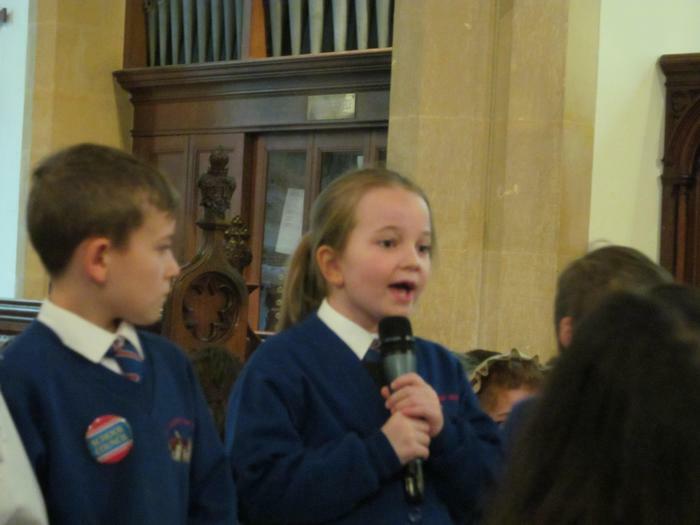 On Thursday 4th April we had our Easter Service at St Thomas' Church. 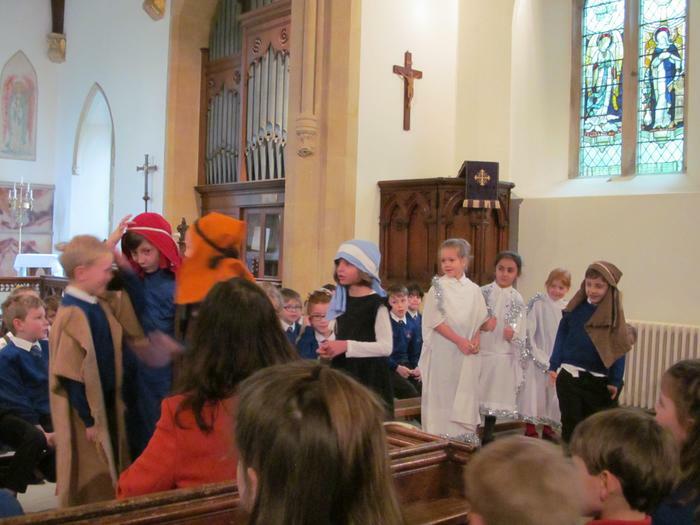 The Year 2's taught us lots of interesting Easter facts, read lovely prayers and performed an impressive drama of the true meaning of Easter. 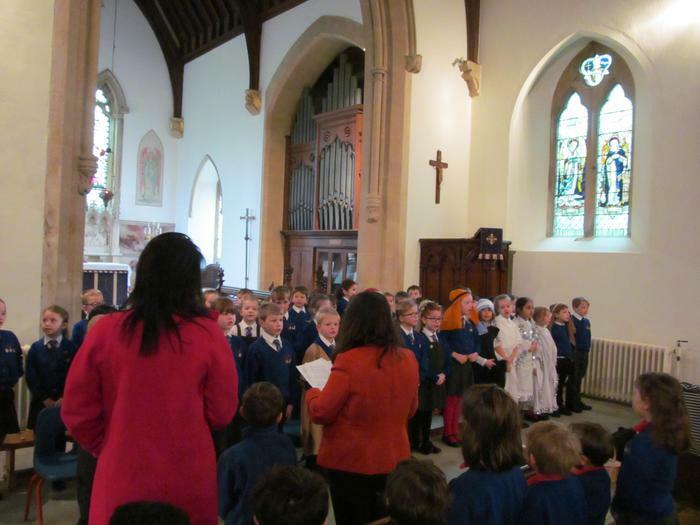 Year R sang a wonderful spring time song and all the children sang the hymns beautifully. 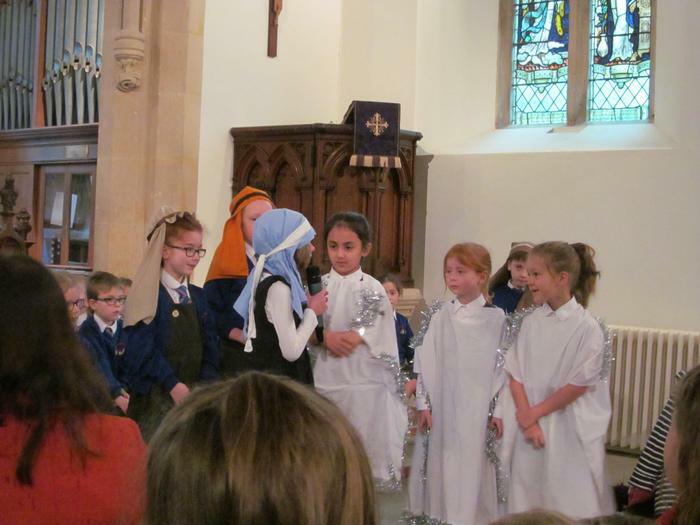 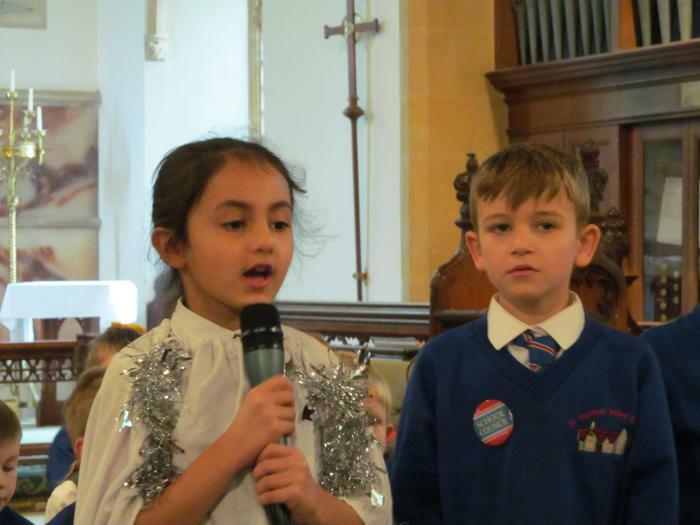 It was a wonderful service, well done everyone!